A few days ago Hero and I celebrated our tenth wedding anniversary with family vacation at the beautiful Azul Hotels (read more about that here). When we married I could not believe the journeys, joy, trials and growth that God had planned for us. I am one of those people who generally knows what I want, and what I think, and I don’t usually struggle to express it. In fact, it’s actually harder not to. Call it confidence, call it self-esteem, call it self-ishness, call it pride… call it whatever you want to, but in the early stages of our marriage it was all of that as well as dishonor to the one person I loved most. Please let me share with you a few of the ways that God has taught me to honor my man, with prayers that you may avoid the mistakes I made and have a stronger marriage because of it. 1. Make Him Look Good! When I discussed my husband’s annoying traits or his personality flaws or weaknesses with others, when I complained about the little things to my mother or friends, or even shared them in playful teasing when we were in a group, I was dishonoring my husband. 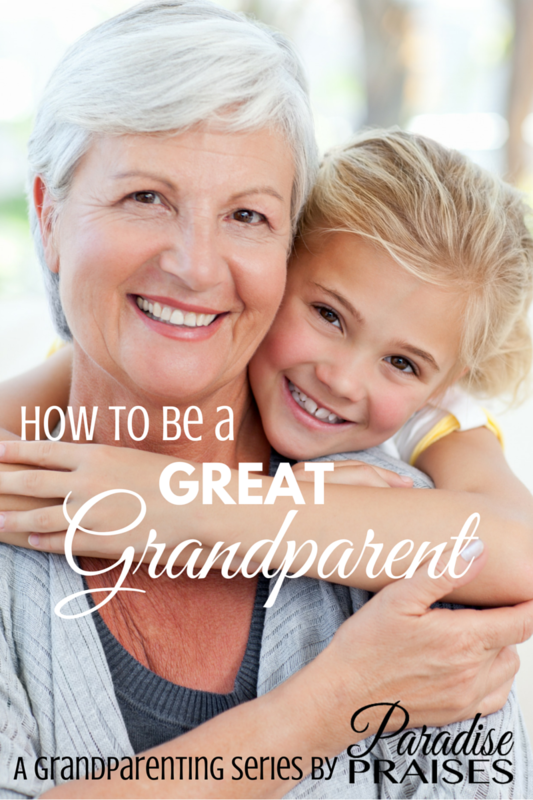 When God convicted me of this, I made a decision that I would never again consciously speak badly of my husband and that I would also look for opportunities to speak well of him to others, including our children and family members. It gets easier with practice and now I find that I enjoy bragging about him to anyone who will listen. 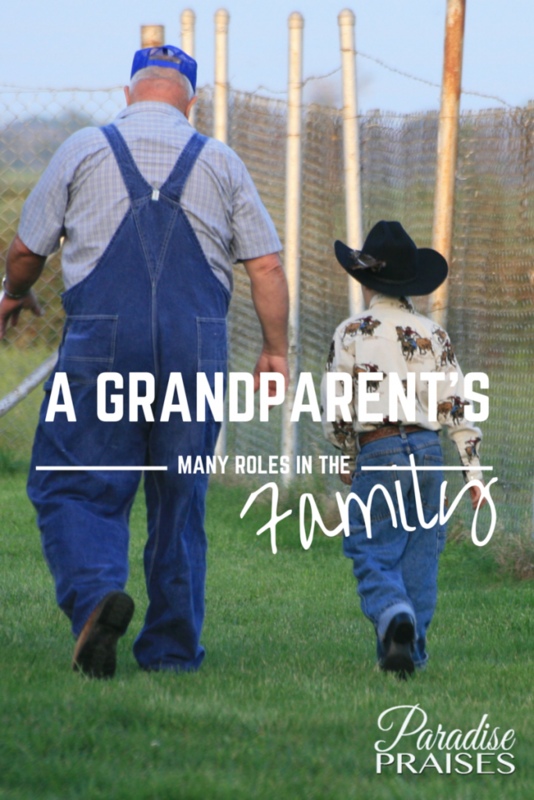 I would often make plans for the day or plans for our family without asking my husband. He usually went along with whatever I wanted to do anyway always saying that it was a good idea or that he “liked to make me happy”. At the same time I would wonder why it didn’t feel as if he was being the leader he could be for us. Then the Lord showed me that when I made plans without consulting him, or failed to ask for his opinion, advice or plans, I was failing to communicate honor. The message he was getting was that his opinions, advice, suggestions, plans, ideas, etc. were inferior to mine. When God began helping me to ask him first, I learned SO much about my husband. And when I stopped making all the plans and leading us myself, he was free to do that as God had intended for him to do. Asking him first wasn’t all of it however. I remember one of the first times when I asked his plans for the day. I had a list ready of all things that I wanted us to accomplish. Imagine my surprise when I asked and found out that he had his list as well. He never did get around to asking me about my plans that day. Over time I learned that if he didn’t ask my opinion I shouldn’t get upset or take it personally, and that I should bite my tongue until I was absolutely positive that the Lord wanted me to share it. Deference is a big word that basically means submitting your will to that of another. A few times in our marriage I have made the mistake of doing something too soon, or without getting the final “OK” from my husband, and almost every time it has caused added trouble. Did I mention that I can be impatient too? It is very hard for me to wait especially because it is so easy for me to quickly decide what I think. The Lord has shown me that by exercising patience until my husband has sorted through the issue and made a final decision, I am showing him honor. He is the head of our home, the one who holds the most responsibility for what goes on here, so if he needs time, I will communicate honor to him by waiting. I will also defer to his decision and support him even when I may disagree or think it unwise. He is responsible for the decisions, I am responsible for correctly responding to him. I once questioned my husbands decision in public. It was a trivial matter, but his floundering response to my unintended but very public humiliation made me step back and evaluate lots of things. 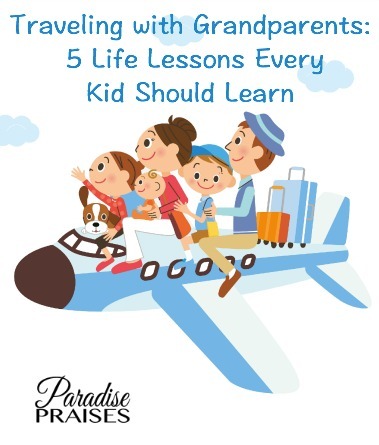 (See #1) This and other instances caused me to make a commitment when our oldest child was small that I would always back up my husband. In public, and in front of our children we are a team. When my husband is not at home, I am the ultimate parental authority in his absence. But if he is at home, he has the privilege of the last word, always. Whatever the decision, we present a unified front. If I happen to disagree, I will try to pull him aside to privately discuss it, so that our children (or others) do not perceive it as contradicting or undermining him. What will people remember more, that his story has a few of the minute by minute details in the wrong order? or that I argued with him publicly over something as unimportant as the order of those minuscule details? Some men need verbal honor more than others, but all of us, men and women, like to hear praise. When I learned that one of my husband’s Love Languages is words of affirmation, and I began to communicate honor to him verbally, I was amazed at how it made him shine. How I address him (Hey you vs. Hi Lover), my tone of voice (stressed vs calm), my state of mind (distracted vs. focused on him), what I said to him, choosing to focus on and praise the positive (You never _______ vs. I love the way you ________). All of these are ways I choose to communicate honor (or the lack of it) to my husband. A few years ago, I was shocked to realize that while we’d shared our hopes and dreams with each other during our dating and engagement time, it had been years since we had last re-visited that conversation. I wasn’t up to date on his current dreams. So, at the next opportunity, I asked him. And I continue to ask, intentional, pertinent questions. I try to truly listen and get involved where I can (and as much or as little as he wants me to) to help make his dreams a reality. Being actively involved in the pursuit of his dreams communicates honor. After all, he wasn’t created to help me, I was created to be the help meet for (appropriate to) my man. 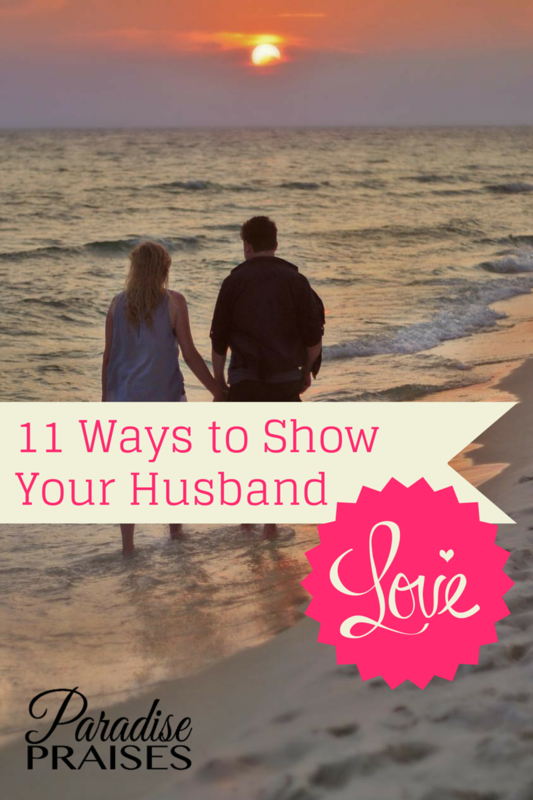 (affiliate link) to show me that my husband might be struggling just as hard with his command to love me as I am with mine to honor him. I determined to make a conscious effort to show appreciation and respond to him well when he reaches out to me in love. In every instance where I have practiced this, even when I didn’t want to, God has blessed my response and given us sweet times together as husband and wife. It’s so worth it to welcome his love! Honoring your husband takes work, and bad habits in this area may be hard to break, but with God, nothing is impossible. Especially when it falls in a category of something He has asked you to do. Obeying God by communicating honor to your husband will return sweet rewards in your marriage, in your home, and for eternity. What is it that God wants you to change to better communicate honor to your husband? Why not name one area and make a conscious effort to improve in that area with God’s help. Do you have something else to add to the list? Please share it with us in the comments section. Yes, yes, yes, and yes! I also recommend highly the book Love and Respect. 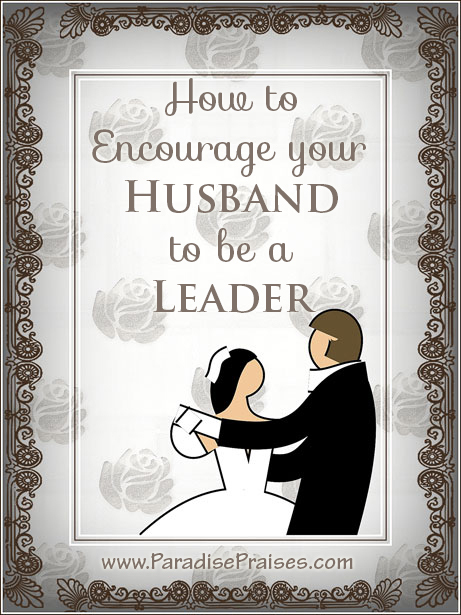 When I was doing research for my own book, I found out that the word “obedient” in Titus 2:5 means “to arrange troops in a military fashion under the command of a leader, a voluntary attitude of giving in, cooperating assuming responsibility, and carrying a burden.” That’s how we’re to obey our husbands, just like a soldier responds to his commander. :o) Great post, Katie! 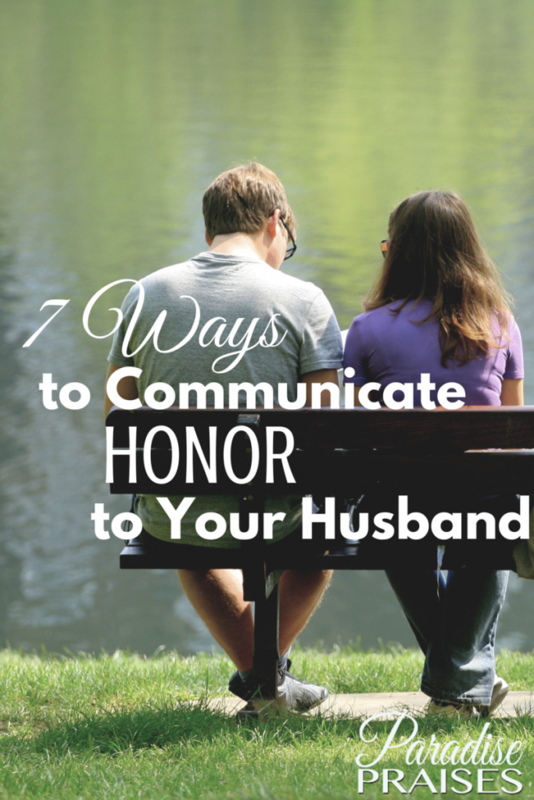 Katie, this article 7 Ways to Communicate with hubby is RIGHT ON!! I really appreciate each point and thank the Lord for using you/writing to refresh and remind this “elderly” wife Yes, we’ve been married 51 years but can honestly say reminders in this area are a real blessing. Thank you for your sweet encouragement Dee. Congratulations on 51 years! Very encouraging to me as a newly-married wife, as well! Thank you for taking the time to share these specific and practical pointers on honor! Thanks Katie for this post. I have to admit in the last 15 years I have definitely had to work on “Honoring My Husband” Its not always been easy but so worth it when you want your marriage to last a lifetime. I would recommend the book, “The Five Love Languages” by Gary Chapman, it was a help to my marriage. Yes, we loved that book as well! A great one for understanding your spouse and even your kids! Thanks for reminding me. I love your grammy’s words of wisdom- she sounds like a godly woman. Thanks so much for sharing this powerful truth about what our husbands need from us! 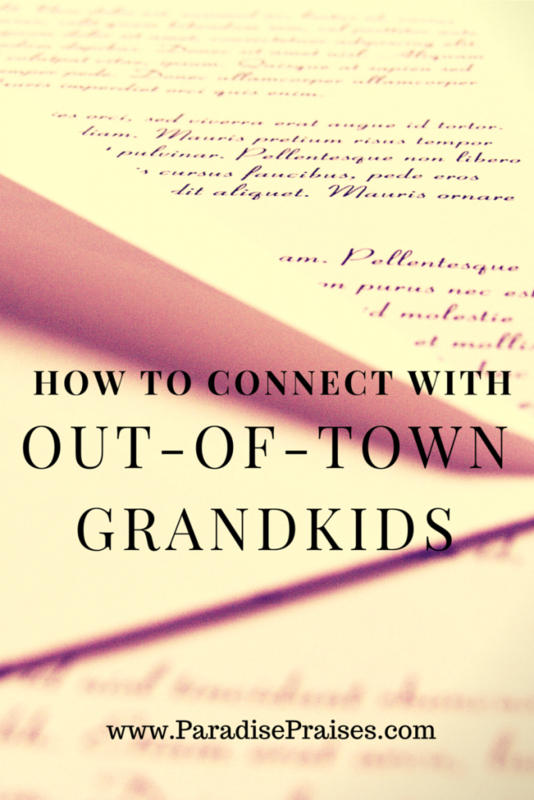 Stopping by from http://www.intentionallyyours.org via Titus 2 Tuesday LinkUp party! You are welcome Snowy. So thankful you found the post helpful. Thank you Katie for this encouragement! Even after 18 yrs of marriage i still find myself making excuses, justifying myself and pretending that God understands why I do what I do toward my husband, the whole time in my heart being convicted but never really doing much about it. (sometimes) I know I need to lay down this proud and hard heart that thinks it knows it all and knows better in order to let my husband rise up to be the leader God has called him to be. I do believe some of me is a control issue but I also know that I also face fear many times as well. That’s where I need to come under complete obedience to the Holy Spirit and trust God for what He wants to do. It’s funny, why is it that we know what we have to do and we know that it works, BUT we’re to stubborn and proud at times to do it?? 🙂 Thank you again for reaching out and encouraging us. 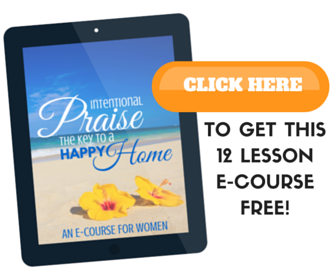 I want to commit myself to starting today to be the woman God wants me to be…. Praising the Lord for you Diana. I know God will honor your actions as well as your attitude as your honor your husband. What a beautiful post. One I needed to hear as I have myself doing the things mentioned. Now, that I see these in writing I know how to change it. Blessings to you and praises to God for these inspired words. An answer to prayer tonight, thank you from the bottom of my heart. This blessed my very soul….I had to repent and ask God to help me. I literally have to work on all these points. My husband is so affectionate I’m the porky pine. But through Christ I can do all things. Thank you for this!